In a high-tech world where it's easier than ever to screen calls, traditional methods of lead generation such as cold calling have lost much of their effectiveness. Instead, the effective marketer must look to more productive techniques such as inbound marketing to increase lead generation. This marketing method aims to capture the attention of desired audiences through rich digital content that can be easily found and encourages further engagement with a firm’s website and/or media channels. This post discusses how you can use inbound marketing to your best advantage to improve lead generation, generate more qualified leads and boost sales. As a business, you can’t be all things to all people. With market segmentation, you can divide and conquer (so to speak) to own your specific share of the market. To do this, you divide the market into subsets of people with certain characteristics, interests and/or needs in common. From these groups of people, you can complete your segmentation by selecting your target market segment. If you’re thinking about starting a business, segmentation can help you determine how big your target market is and whether your services will be desirable. In prior posts, you've learned how inbound marketing practices can be extremely effective when it comes to catching the eye of a desired visitor. Now it is important to apply these methods to keep visitors, leads, or existing clients interested in learning more. To keep their attention, you must delight readers with fresh relevant content. 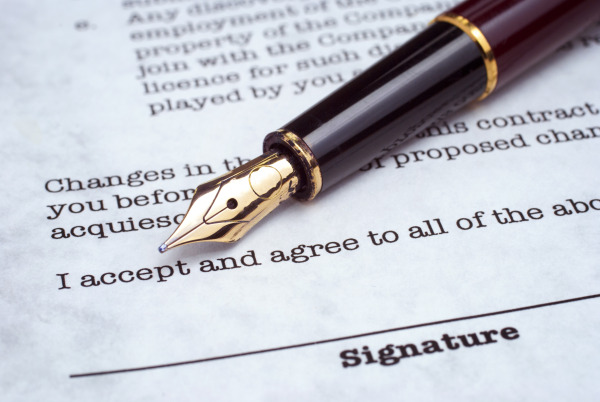 Does your lead need a little nudge to close the deal? Making the decision to commit business resources is a considerable step for many business owners, but some owners have an easier time than others. 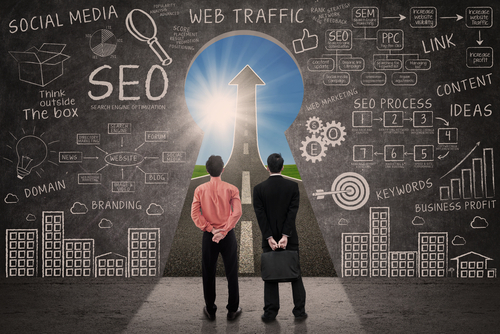 If you’re having difficulty closing leads developed through inbound marketing methods, the following describes a few easy steps that can be taken to encourage them toward the right direction. When it comes to nurturing relationships with website visitors, you need to get beyond the initial attraction and impress audiences with content that keeps their interest. 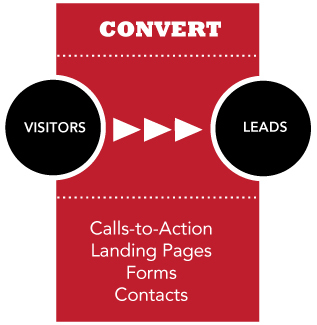 The next step is to convert visitors into leads for business development by gathering their contact information. Contact information is essential to continuing engagement. The question is…“how will you get visitors to voluntarily provide their contact information?" The answer to this question is that you need to give them something in return in the form of content. Content can be in the form of ebooks, whitepapers, or tip sheets – whatever information would be of interest to the industries you serve and associated client profiles. Once you master content, you will have as many leads as you can handle. 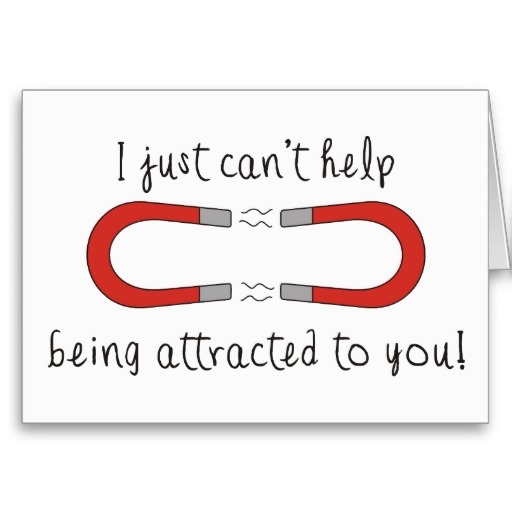 While the rules of attraction for the human species are not clearly understood, the rules of attraction in the game of inbound marketing are pretty clear-cut. The scientific rules have already emerged. Inbound marketing works on a conscious level to motivate complete strangers to take action for reasons that are tucked inside your firm’s content. 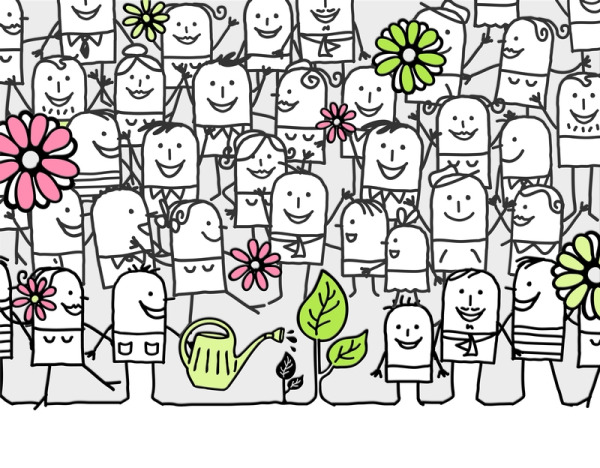 Inbound marketing aims to create content people love. Traditional prospecting and go/no go practices are difficult to analyze. At the prospecting phase, it is not easy to know which messages are on target and which messages are completely missing the boat. At the go/no go phase, you cannot quantify the level of a prospect's interest. Inbound marketing methods make it possible to determine which messages are resonating with your audience and also gage the level of interest. 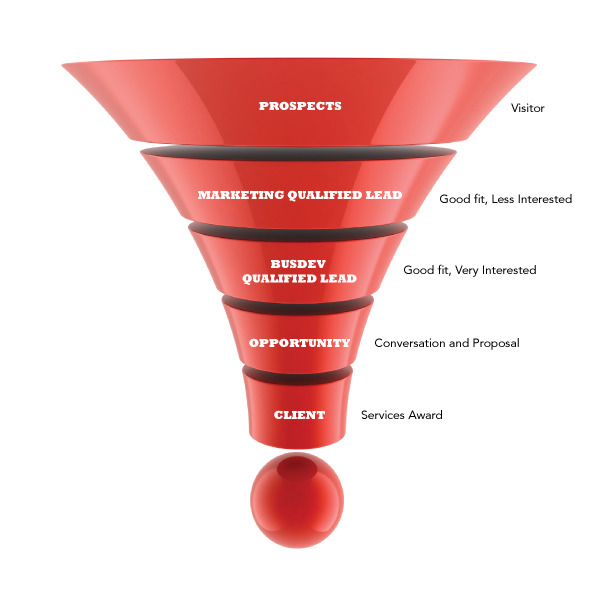 This post aims to help you set the stages for your firm's inbound marketing funnel. 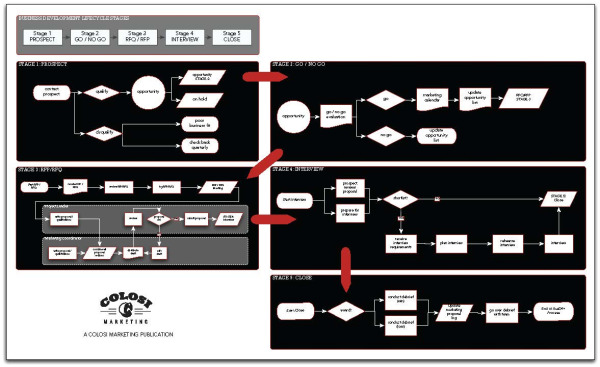 Mapping a process will provide vital insight. As a consultant to who applies new and exciting technologies to energize marketing activities, I like to work with client teams to develop process maps. The way a team works, their unique processes, drives each new technology initiative. Without this understanding or discovering the process, it will negatively impact rollout.